From the earliest times, the Catholic Church has participated in the burial of her beloved dead. Cemeteries are rooted in ancient religious rituals and customs of reverence for the dead. We serve as a symbol of the extended community of the Church, a community unbroken by death, and like the sacrament of the Eucharist, celebrate the death and resurrection of the Lord which offers to us the promise of eternal life. 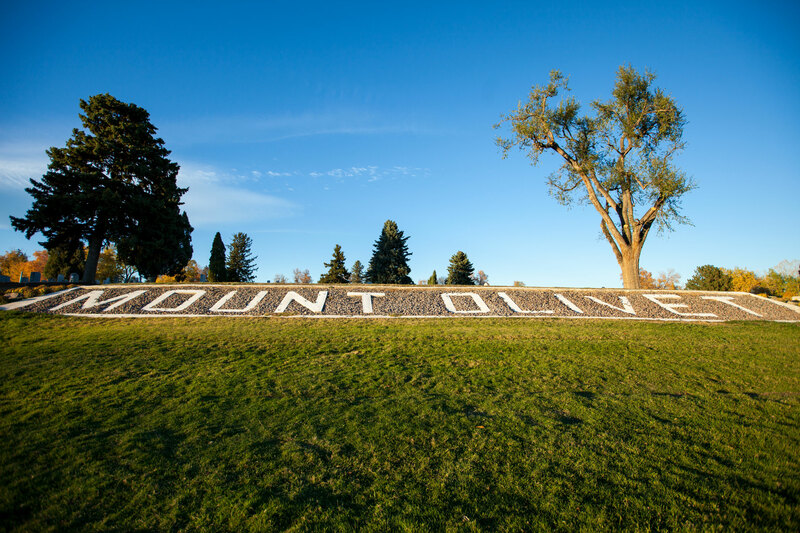 Mount Olivet Cemetery has stood for over 118 years and St. Simeon Cemetery for more than 8 years. Mt. Olivet Cemetery was blessed on September 25, 1892 as sacred burial space for the Archdiocese of Denver. Since that time, over 120,000 people have been buried there and it serves today as a majestic and historical symbol of our faith. According to the Catholic Church, two places are considered sacred, the physical worship space and a Catholic cemetery. It is of significant importance to the church, that proper reverence be afforded to the body, not only in life, but also in death. Our compassionate cemetery staff members take great care in every aspect of the burial process to respect the sacredness of the body and the ground in which it is laid. 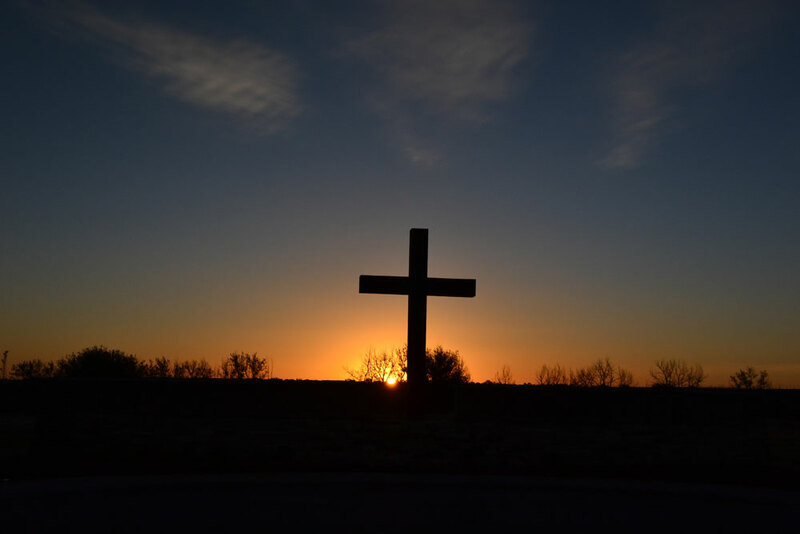 We offer full cemetery services to include standard casket and cremated ground burials, above ground mausoleums, above ground niches for cremated remains and a full selection of grave markers. Our caring cemetery staff stands ready to assist you with all your cemetery related needs. According to the Catholic Church, two places are considered sacred, the physical worship space and a Catholic cemetery. It is of significant importance to the church, that proper reverence be afforded to the body, not only in life, but also in death. Our caring cemetery staff members take great care in every aspect of the burial process to respect the sacredness of the body and the ground in which it is laid. We are blessed with abundant wildlife here in our rural setting, including deer, hawks, owls and coyotes. Please be aware of the potential hazards associated with some of these indigenous creatures as you visit the property. We offer full cemetery services to include standard casket and cremated ground burials, above ground niches for cremated remains and a full selection of grave markers.